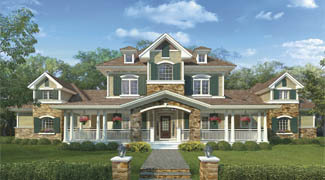 Two Story Home Plans Direct from the Nation's Top Home Plan Designers. 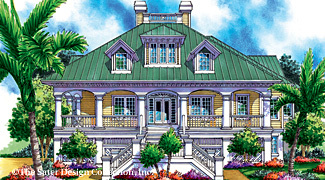 Providing a broad canvas for architectural detail, two-story home plans are as popular as ever before. 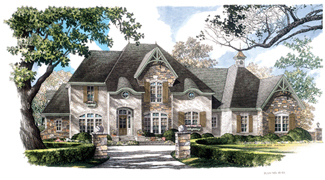 Available in Contemporary, Traditional, Country, Craftsman, European exteriors and more, two-story home plans offer families a variety of style choices to live in. For those who enjoy the spacious layout of a two-story home plan, look no further than the portfolio of talented designers Donald Gardner, Dan Sater, Frank Betz, Garrell Associates, and Visbeen Associates. 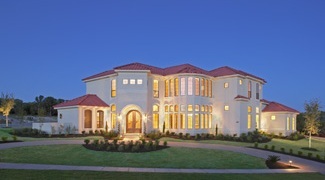 These two-story home plans are offered in a myriad of square-footages and feature the latest amenities, including first-floor master suites, home offices, keeping rooms and computer nooks. 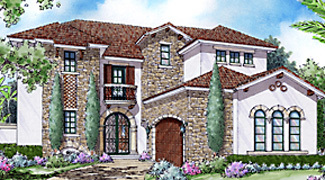 Did you know that two-story home plans are available in every size imaginable? Perfect for the up-and-coming family or for those seeking a mansion for many, two-story home plans are designed to suit every budget and family size. 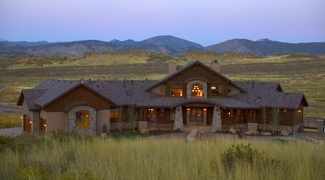 The unique designs comprising the Donald Gardner, Dan Sater, Frank Betz, Garrell Asociates, and Visbeen Associates portfolios allow homeowners to choose their ideal two-story home plan based on criteria that most fits their needs. Begin your search now for the two-story home plan of your dreams.